The bright nose draws you in with enticing aromas of ripe, fresh blackberries robed in sweet vanilla and dusted with sandalwood and light tobacco, as if flirting with you. The palate delivers what the nose promises; a mouthful of juicy bramble berry fruit and baking spices. The lasting, velvety finish surprises you with its refreshing mouth cleansing acidity, simply true to form. Drink alone or pair with rich game dishes (duck breast, venison, fruit compote). Enjoy within the next 1 to 5 years. 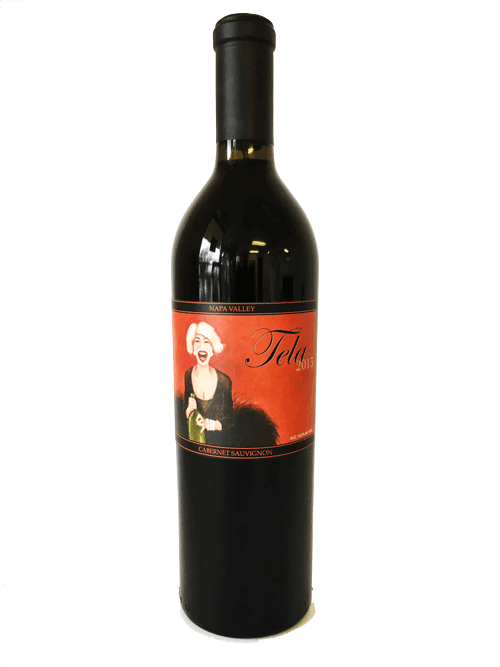 On the nose you will find classic notes of dark fruits (black cherry and plum), dark chocolate, mocha and leather, with light hints of cedar wood, on a chalky, dusty finish. 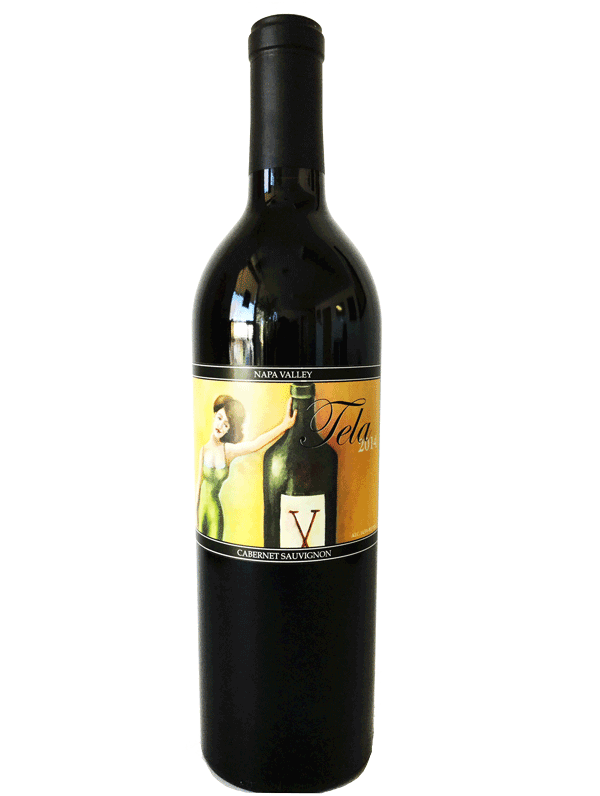 It displays very soft, well integrated tannins, giving way to a creamy and lingering sweet finish. Its balance will allow this vintage to age gracefully over many years. The wine you are about to enjoy is produced by M.H.M. Wine Company of Napa, a very small wine venture started by Eric B. Mercier, who moved to California from his native Québec back in 1991. Our current vintage (2014) was produced from 100% Napa Valley fruit by the talented Rolando Herrera of Mi Sueno Winery. Classic notes of cherry and sweet grenadine with sustained French oak and plenty of vanilla on the nose, followed by a rich, fruit forward mouthfeel typical of the 2015 vintage. Very gentle tannins on the finish – an easy drinking and pleasing vintage awaits you!